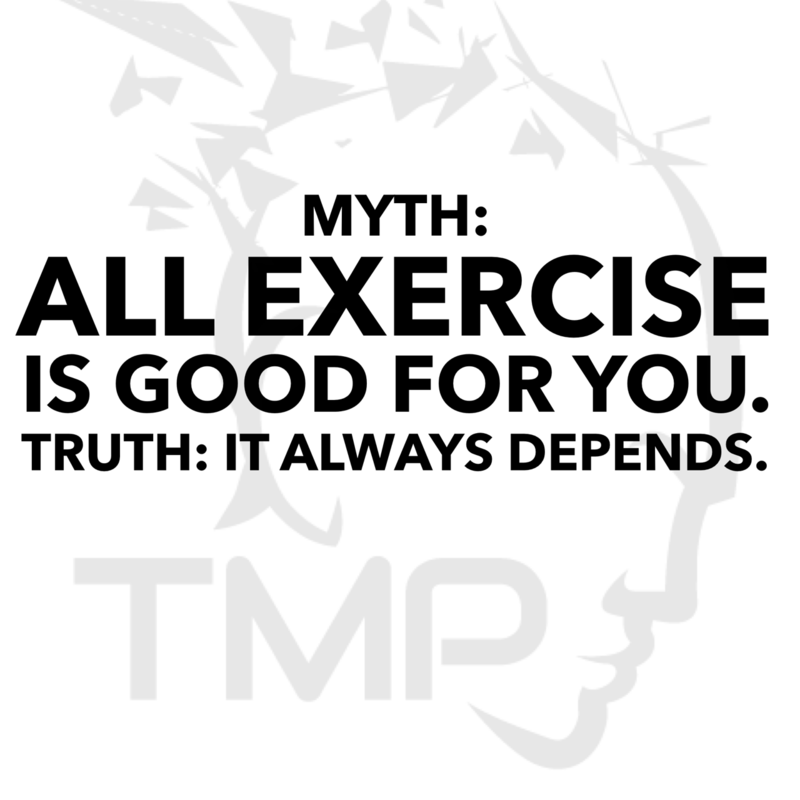 Myth: All exercise is good for you. This especially holds true when a person is experiencing pain or various limiting factors in their performance. When I educate our general population of clients, I call pain a health problem. Move your joints! from Taylor Kruse on Vimeo. Have you heard? Joint mobility is the new stretching! Why? Because we’re getting smarter! All that we are is brain derived. 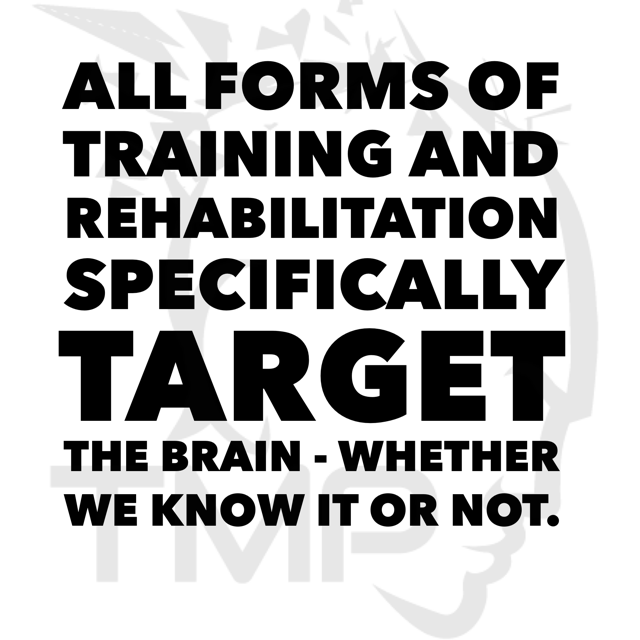 All forms of training target the brain, whether you recognize it yet or not. I love teaching this to our clients and students. Do you have trouble with your squat? 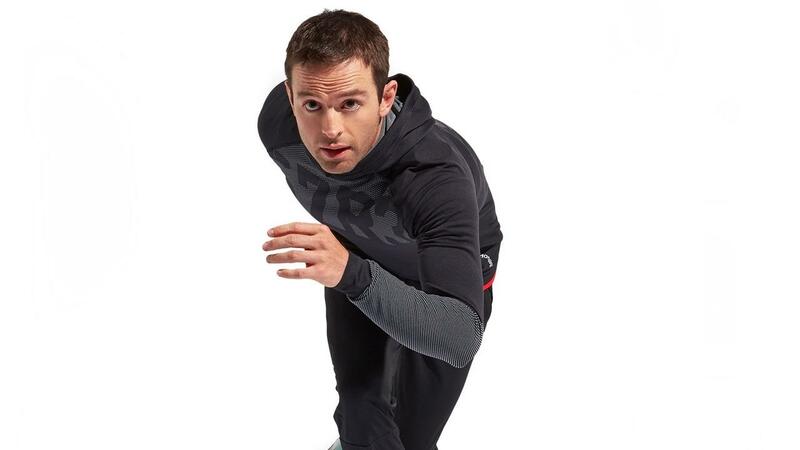 Timing issues with an athletic movement? Pain during a specific movement? 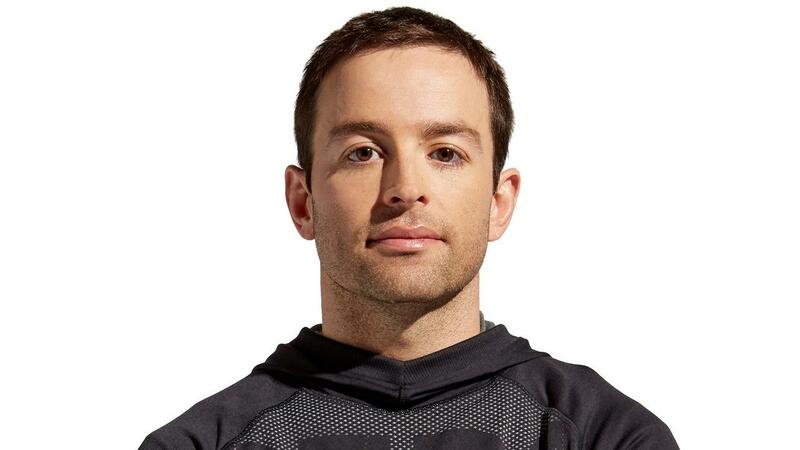 Are you falling through the cracks on pain or performance rehab? Untitled from Taylor Kruse on Vimeo. 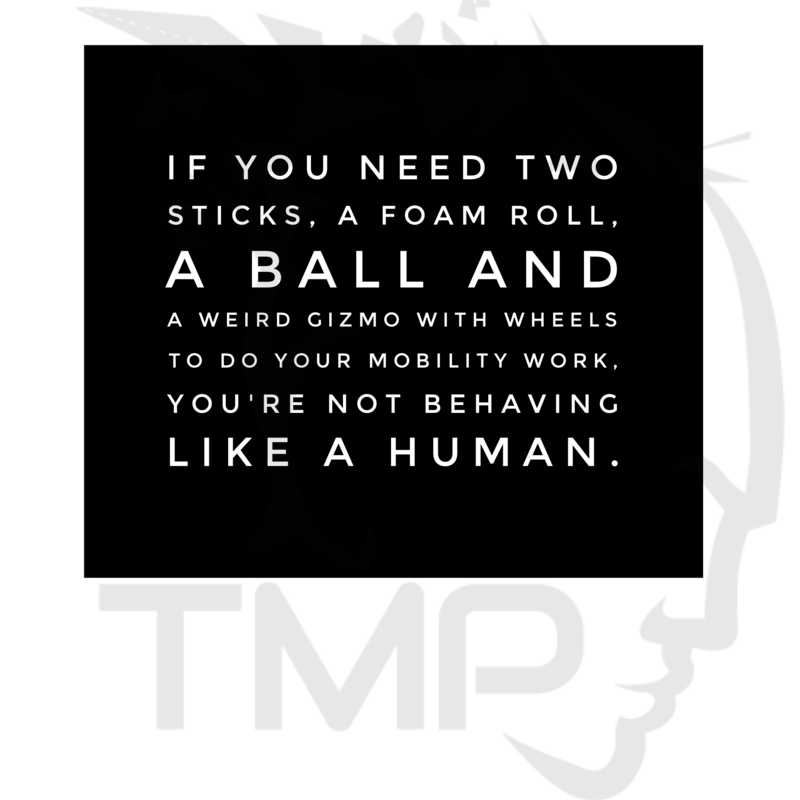 At TMP, we specialize in working with people who typically fall through the cracks when it comes to full rehabilitation from injury or pain. Did you know that you can be too healthy to receive help from traditional healthcare practices? Although I love the complicated explanation. 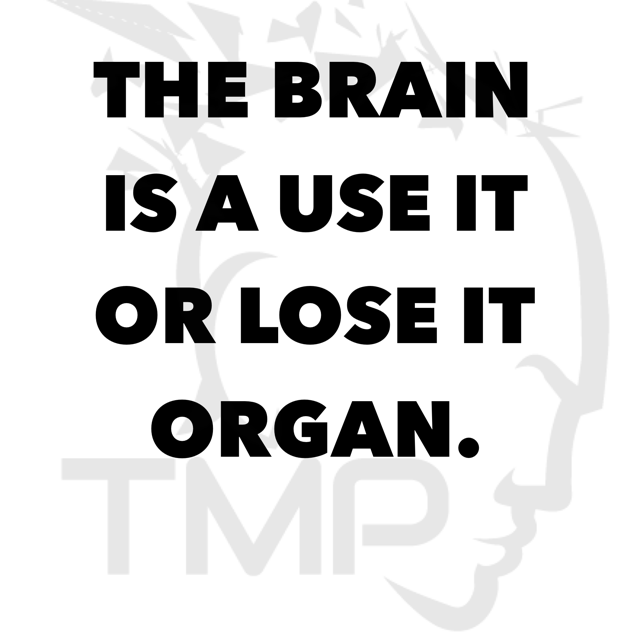 The brain is a use it or lose it organ. Stay activated for longterm health. 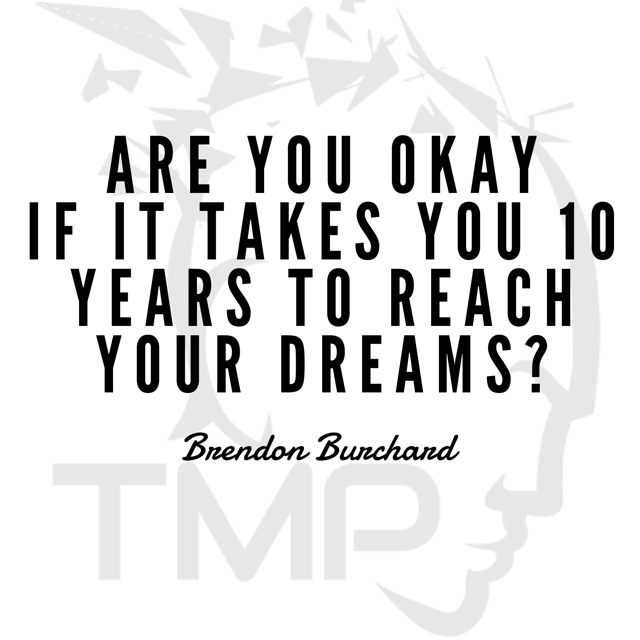 Are you ok if it takes 10 years to reach your dreams? Brendon asked the audience to stand if the answer to this question was yes. He said, "if you didn't stand, your dreams aren't big enough." The truth is, we both have been working towards our dreams for greater than 10 years as individuals, and 4 years as a couple. Anyone on a similar quest as I, (to learn) can probably resonate with this concept. We've all met "the Gurus." Just so you know, they're usually the ones who tell you "I am not a Guru." 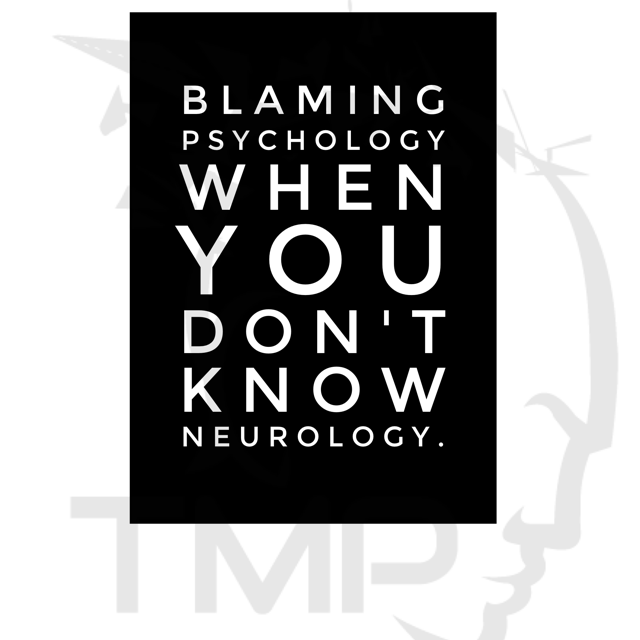 My pet peeve - blaming someone's psychology when you don't know enough neurology to help them. 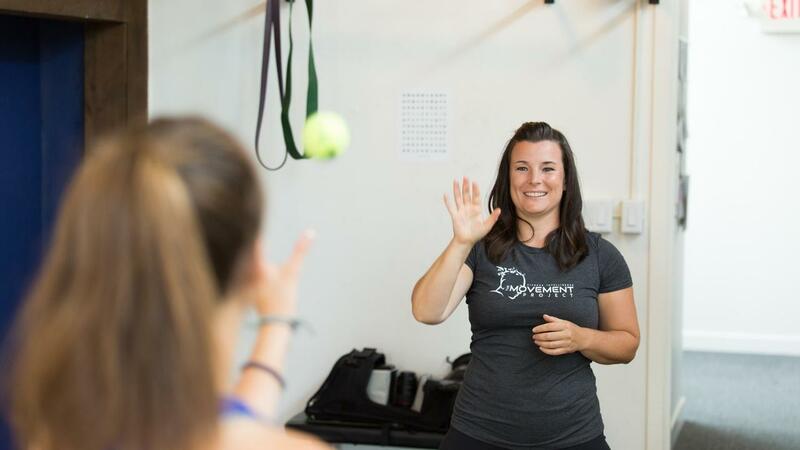 How do you own your mobility gains long-term? 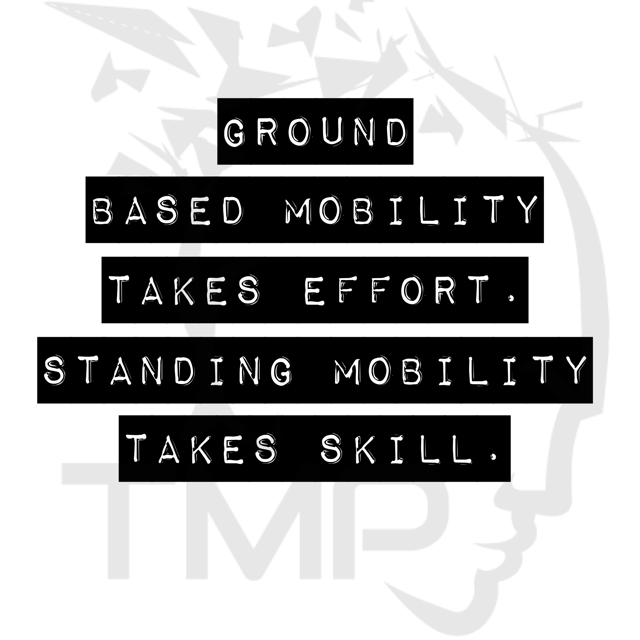 People are becoming more educated on the importance of mobility. The evolution of the health and fitness industry is currently happening faster than ever. With that, comes an opportunity for some to make a lot of money on people who might not know the truth, yet. How do you choose ground-based vs. standing mobility drills? 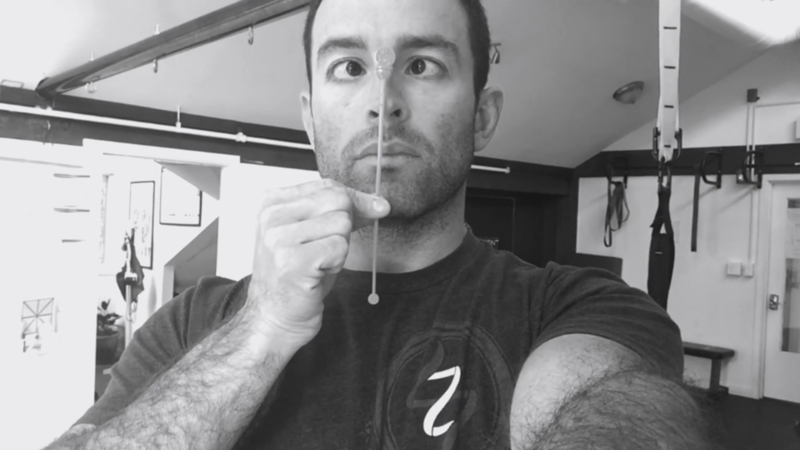 MOBILITY work has finally arrived in the fitness industry! People are recognizing that moving your joints is healthy! They are recognizing that mobility (active ranges of motion) is different from flexibility (passive ranges of motion) and that stretching is ... well... kinda old news. Did you know insomnia can be linked to surgery? Your brain considers it a life threatening experience! And, if that threat is not dismantled overtime, you could experience some negative ramifications post-surgery. There are many variables and possibilities here. I want to point out a few important ones.